tylerbarnes2002 has no other items for sale. 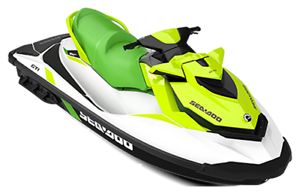 Details about 2019 Jetski SEADOO GTI PRO Model IBR Waverunner with Brakes & Warranty! 2019 Jetski SEADOO GTI PRO Model IBR Waverunner with Brakes & Warranty! *$360 for 24 months. Minimum purchase required.